Tech companies (especially Apple) want us to use the latest products the company has to offer. They want to make money from the sales, but they also develop and implement new technology that older devices can’t support at all (or can’t support it in a way that’s acceptable to the user). Eventually, each product’s time runs out, as is now the case with the first-generation Apple TV. Apple has released a support document that states that the first-generation Apple TV will not be able to access the iTunes Store starting on May 25. 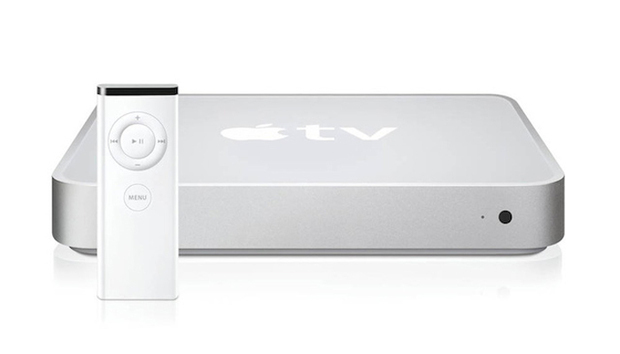 This model Apple TV (considered obsolete by Apple) will not be updated to support the new security features will be used with the iTunes Store. To access the iTunes Store, you need a second-generation or later Apple TV. The document also says that users of Windows XP and Windows Vista will not be able to use the latest version of iTunes. Older versions of iTunes will still work, but Apple will not offer any support, and you won’t be able to buy anything, nor will you be able to redownload previous purchases. These changes go into effect on May 25. In order to be able to make and redownload purchases, you need a PC running Windows7 or later, and the latest version of iTunes.